Mid-level to Executive Operations roles within a cross section of industries, including; Manufacturing, Distribution, Supply Chain, Logistics, Transportation, 3PL, Health & Safety, Quality, Production, Engineering, Trades, Lean Six Sigma, Warehousing, Construction, Project Management, Process Improvement, Business & Strategic Planning and Facilities Management in B2B, B2C, Pharmaceuticals, Consumer Packaged Goods, Industrial, and Life Sciences. Kelly runs the Operations practice at IQ PARTNERS, leveraging more than seven years of experience recruiting for mid to senior level Operations roles across a range of industries. Kelly brings an abundance of relevant, first-hand experience to each of her searches. 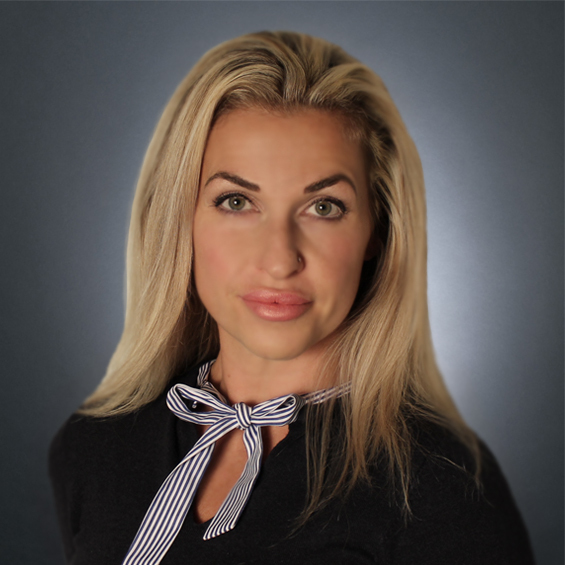 She has worked with some of the most recognized brands in Canada; having managed multi-million dollar operations and accounts for national and international organizations. She has overseen the operations of well-known industry leading companies in a wide variety of industries across Canada. Having worked in the Operations space prior to becoming a recruiter, she has an intrinsic understanding of a company’s operational needs and is able to utilize real world experience while working with both clients and candidates. She has an ability to source exceptional candidates for complex operational roles using innovative, out-of-the-box thinking. Kelly earned her Master's degree from Royal Roads University, after graduating with distinction from the University of Toronto with an HBA majoring in Crime and Deviance. She firmly believes in continuous learning and has completed numerous certifications over the last number of years. She is also fluent in English and French. Direct experience working in the Operations business and brings real life experiences and skills to each of her searches. Spending time with her husband and three children. She is a weight lifter, marathon runner and avid squash player.